Looking for an affordable waterfront vacation property or a second home spot in the northeastern United States, Maine is your best buy for both purchase price and lower development costs. 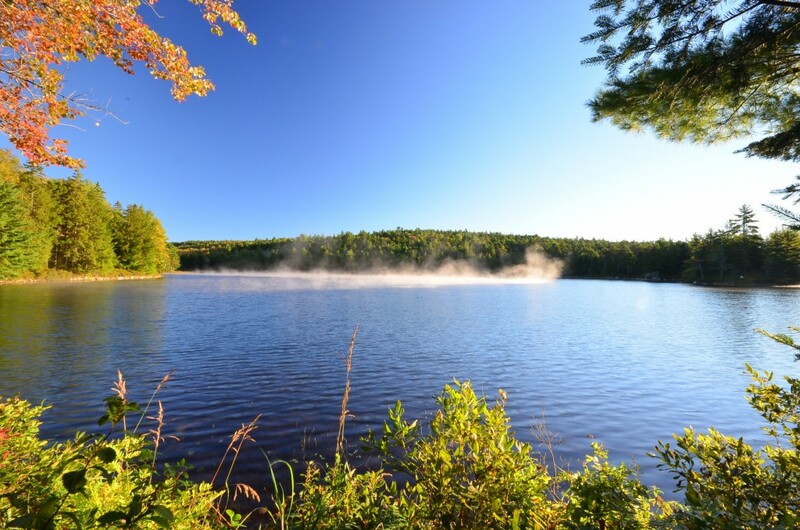 In some areas of Maine it is currently possible to purchase a lakefront lot for as little as $30,000. Some fine riverfront land can be had for as little as $20,000. Salt water property along the northern Maine coast on bays and tidal rivers can be purchased under $40,000. Bold ocean front is cheap when compared to the other New England states. 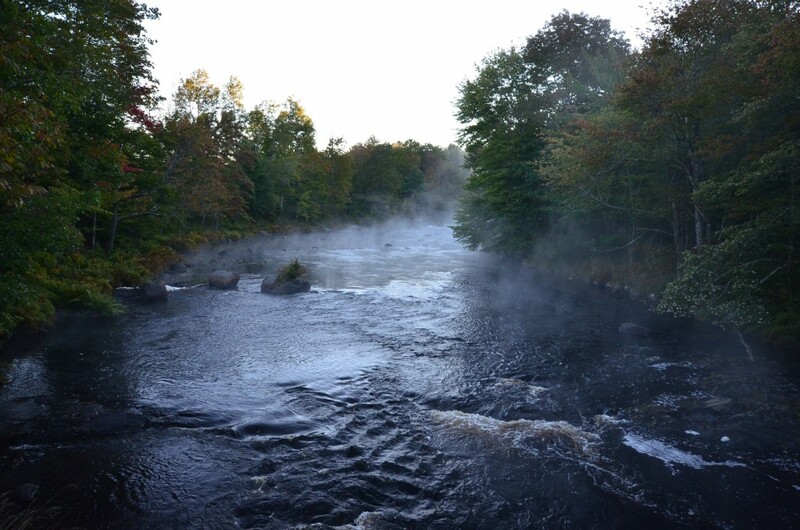 In Maine's northern interior it is not uncommon to find a 40 acre backwoods lot with a little stream flowing through it for under $35,000. Some of the land for sale is offered with reasonable owner financing. Compared to other New England states, rural areas of Maine have less permitting and the associated hassle and fees. The unorganized territories of Maine have very low property tax rates and a standardized low cost building permit application process. The small organized municipalities are not subject to code requirements found in the larger towns and cities. Building what you want, the way you want to, is still possible here. Most of the rural areas have a major service town or small city to provide culture, shopping and needed services. Areas near Augusta, Waterville, Newport, Bangor, Lincoln, Millinocket, and Houlton are all easily accessible along I-95. Drive a short distance out of these service towns, and you will begin to find waterfront land prices mentioned above. 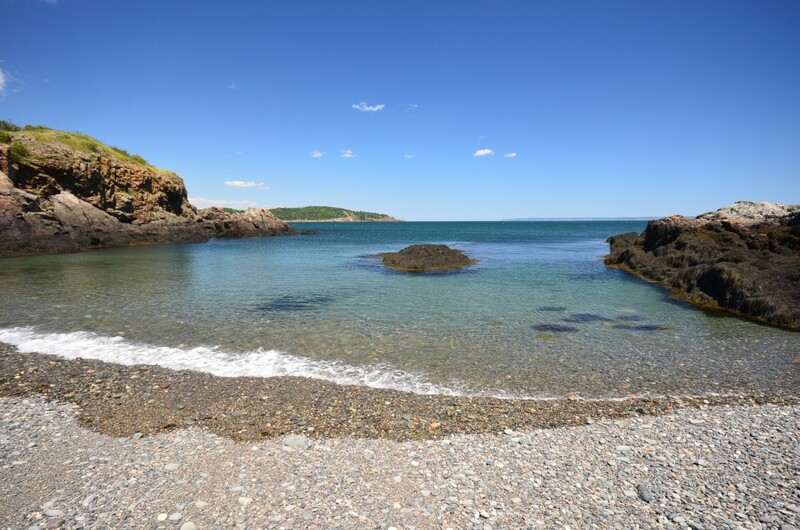 Along the coast of Maine and Route 1, service towns like Rockland, Rockport, Camden, Belfast, Bucksport, Blue Hill, Ellsworth, Machias, Lubec and Eastport have many nearby rural communities with clean and scenic rivers, lakes, ponds and the most undeveloped coastline you can find in the northeast. Of all the New England states, Maine is blessed with an abundance of waterfront in nearly every region of the state. The costs savings, cleaner environment, and freedom to do your own thing make the longer drive well worth it.